Girls' Generation sub-unit Taetiseo announced that it will be releasing a new album during the first week of December. The upcoming album will be the trio's first winter album. The group's album will reflect the season. Details about the album were not released, but more information is expected throughout the month. Girls' Generation has been focused on individual projects for the 2nd half of 2015. 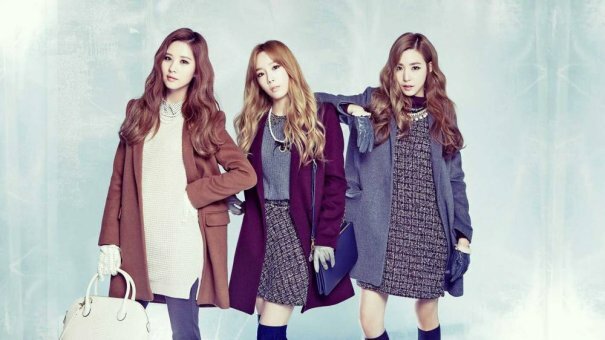 Taetiseo's comeback marks its first new release in over a year.